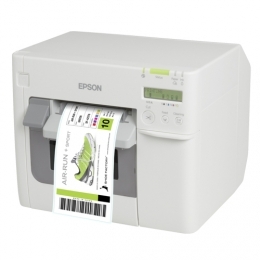 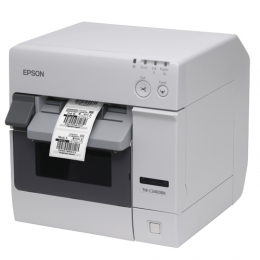 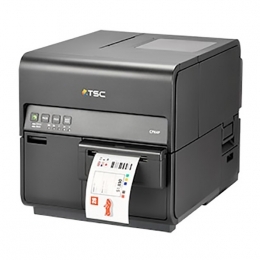 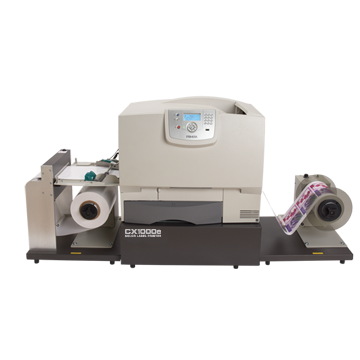 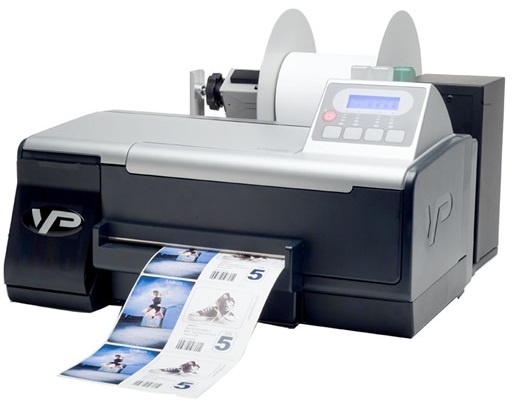 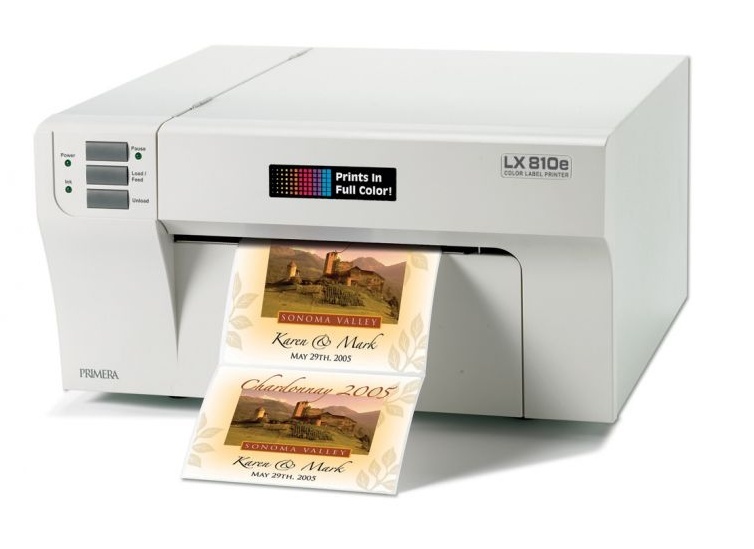 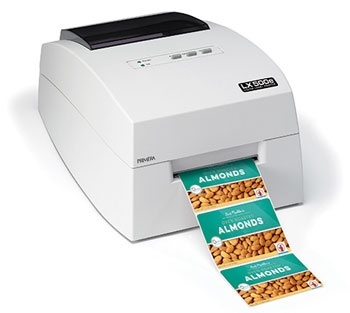 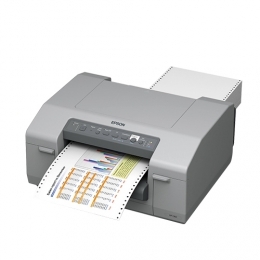 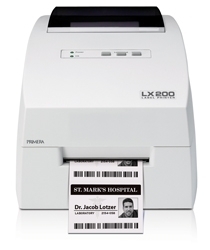 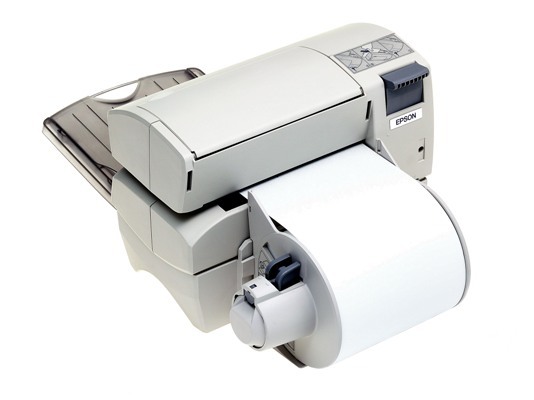 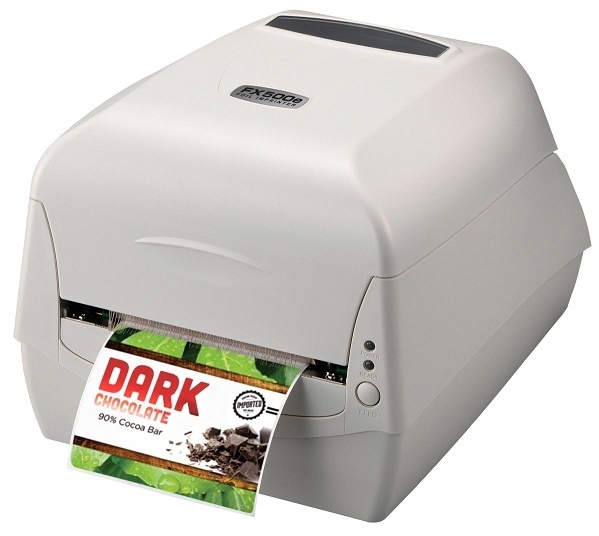 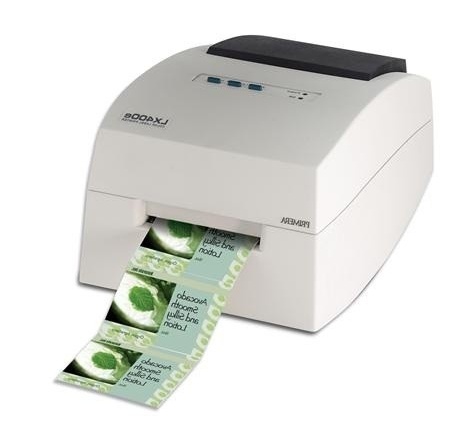 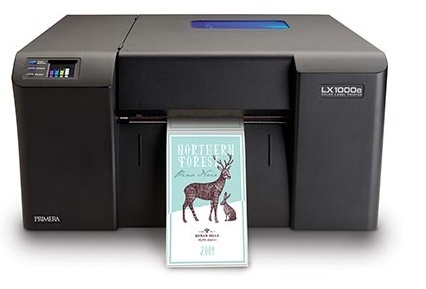 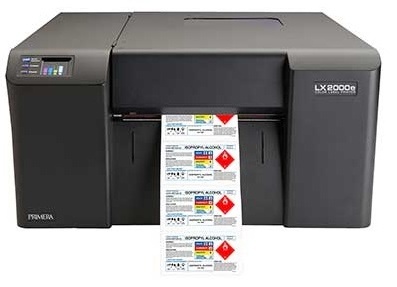 Barcode Technologies offers an extensive range of inkjet colour Printers that allow you to print your own colour labels in-house and on-demand. 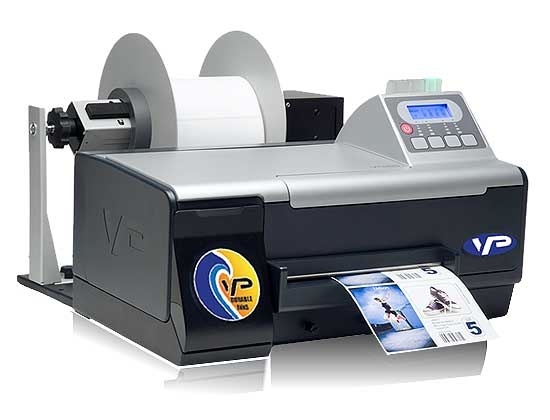 These labels are "finished" product labels that include high quality graphics, company logos, photos and label compliance information as well EAN13 barcodes on labels in full colour with colour ink-jet label printers from top brands such as Afinia, Epson, Primera and VIP colour label printers. 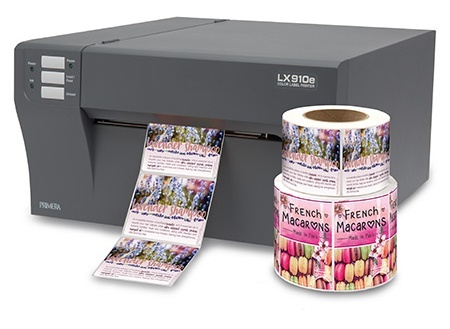 You can now print in full colour in-house, on-demand labels in whatever quantities you require. 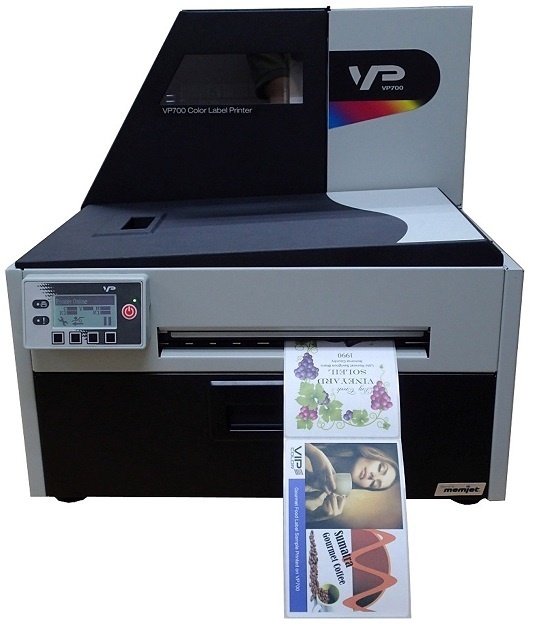 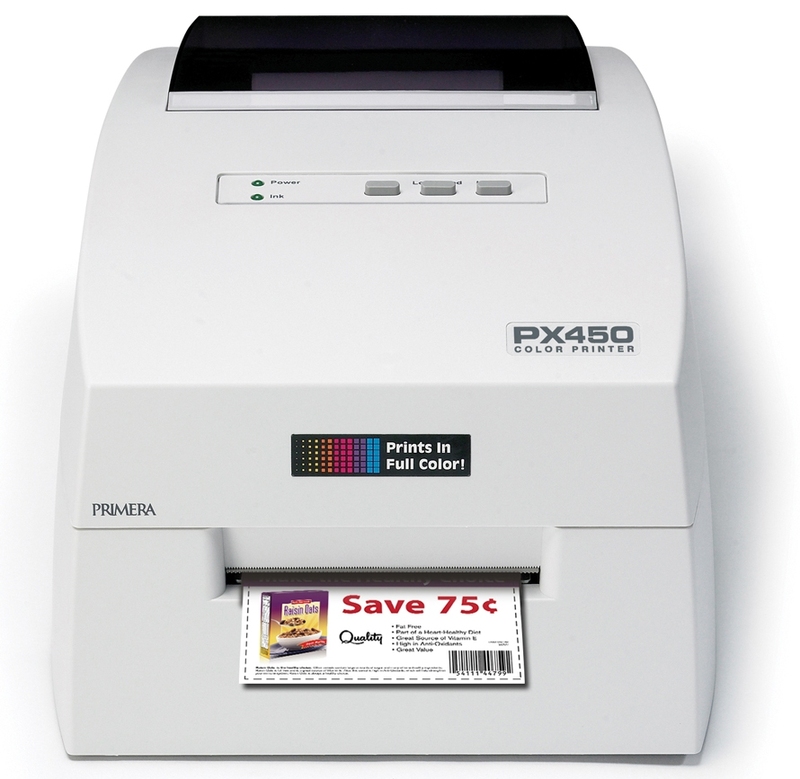 This is a perfect solution for short run colour labels for your finished products. 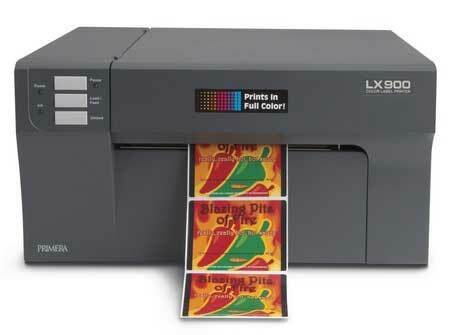 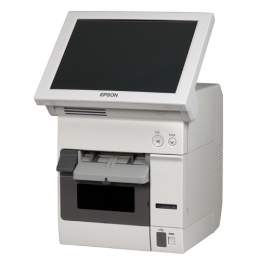 High printer resolution of 203dpi, 300dpi and even 600dpi per inch.